OMG Posters! » Archive Diana Sudyka Giclees - OMG Posters! 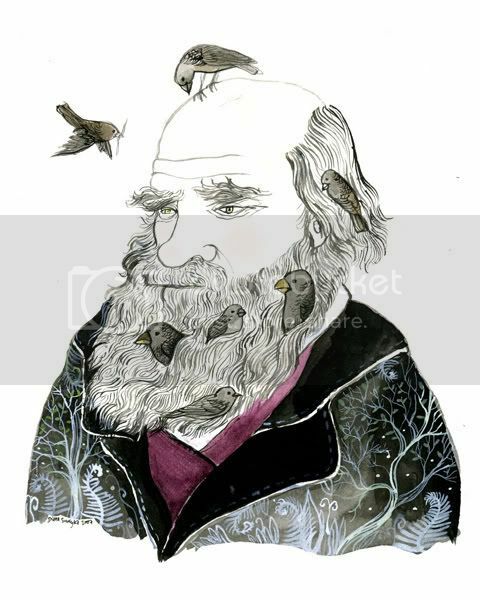 Diana Sudyka (another part of The Bird Machine) released two brand new giclee art prints, and they are a very good deal. 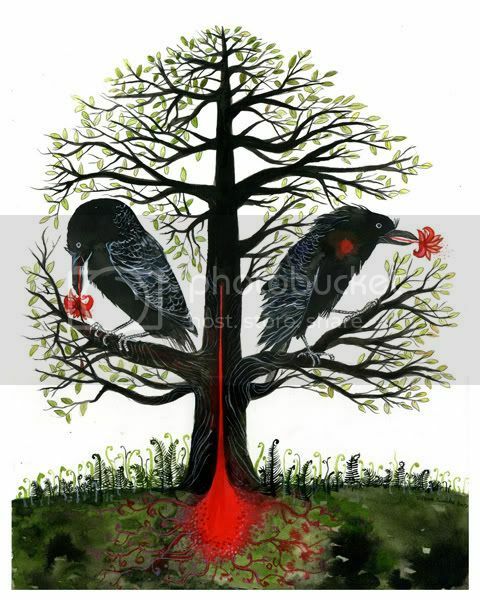 Both “The Raven Tree” and “Darwin’s Finches” are 8″ x 10″ giclees, have tiny editions of 20, and only cost $25. Visit the Gigposters.com Classifieds. I guess I waited a bit too long to cop either of these. Anyone have an extra Darwin?